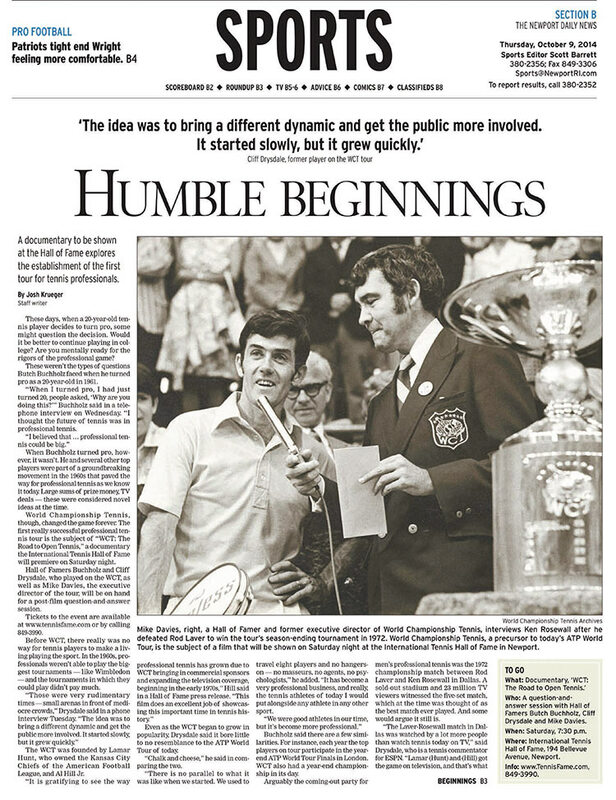 In 1967, when World Championship Tennis (WCT) was founded by Dallasites Lamar Hunt, Al G. Hill Jr. and New Orleans promoter Dave Dixon, the official tennis world sniffed in disdain. But last Saturday night, WCT was saluted in the hallowed halls of the International Tennis Hall of Fame & Museum in Newport, R.I., where American tournament tennis began in 1881. 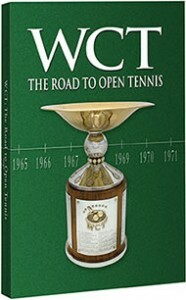 The occasion was the premiere of a new documentary, WCT: The Road to Open Tennis. In the WCT documentary, Australian John Newcombe explained how Dixon, Hunt and Hill softened the stigma with cash.